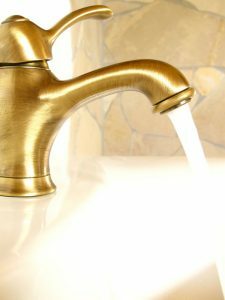 Are you thinking about replacing your home’s aging, inefficient water heater? 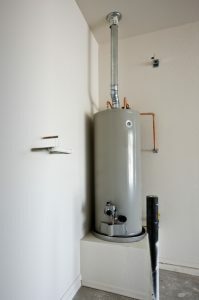 Or are you planning to put in the first water heater for a new home? Whatever reason you’re on the hunt for a new water heater installation, it presents a good opportunity to break away from the traditional water heater and investigate fresh options. The advanced technology of newer water heater models offers improved energy savings and performance. One of the best of these new models is the heat pump water heater.